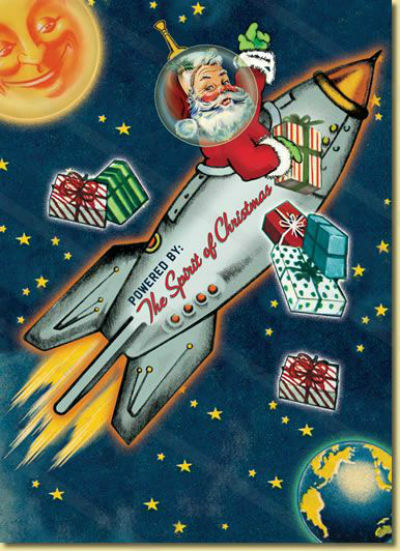 Merry Christmas from Meteor Vintage! My heartfelt thanks goes out to those who have supported Meteor Vintage this year. I hope you have a wonderful holiday season. See you in the New Year! This entry was posted in Christmas, Holidays, Vintage on December 25, 2013 by Meteor Vintage.